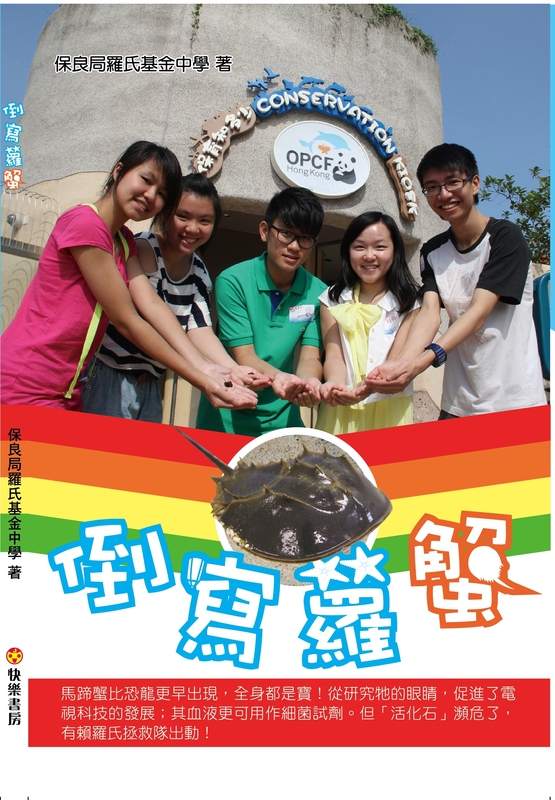 In July 2012, with the support of Ocean Park Conservation Foundation, Department of Biology and Chemistry City University of Hong Kong and Ocean Park Academy, a group of five students have successfully put their publication “The Upbringing of Horseshoe Crabs”(倒寫籮蟹) on bookstores. This publication is issued with the aim of conserving the natural habitat of horseshoe crabs and educating the general public about the species. 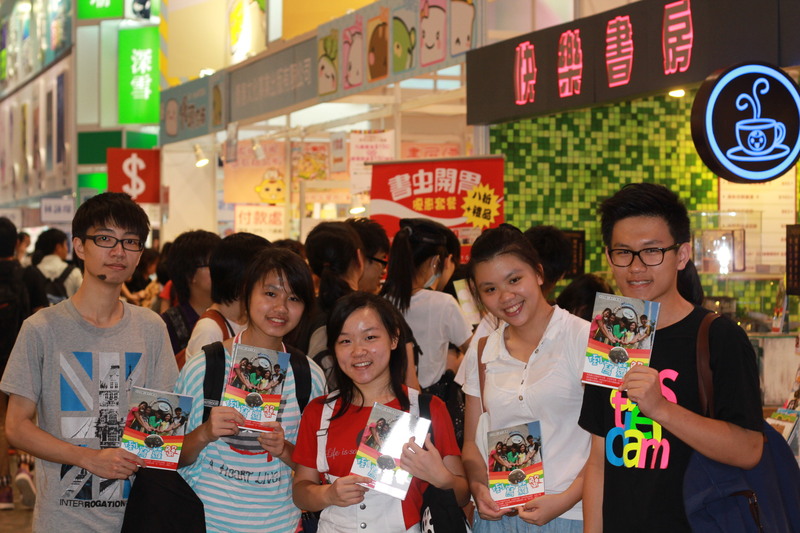 The tagged price of the book is HK$68. All the royalties will be donated to Ocean Park Conservation Foundation to support their conservation works on wildlife.